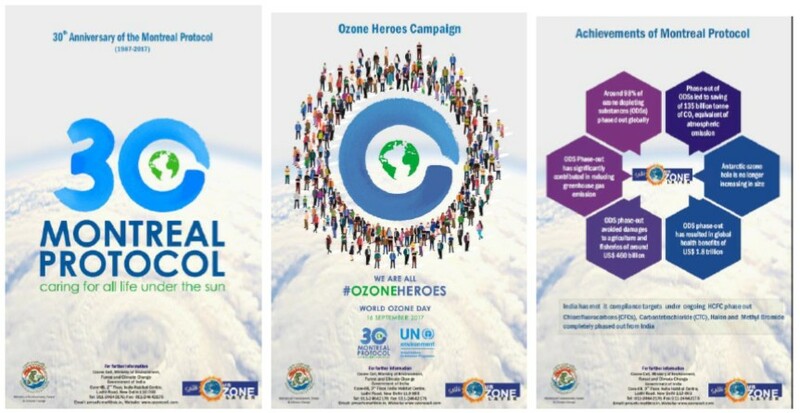 World Ozone Day is observed every year on 16th of September to mark the adoption of the Montreal Protocol in 1987. Since then, the entire international community has taken great strides in reducing the use of CFCs in day to day life. This day is celebrated world over to create awareness on the harmful effects of Ozone layer depletion and to energize the efforts to reverse it. The Wildlife Institute of India- ENVIS Centre celebrated World Ozone Day today on 15th September 2017. As part of the celebrations, a video film titled “2048 – a futuristic prediction on ozone layer depletion” on the science behind Ozone layer depletion and subsequent efforts to protect it, was screened. Awareness posters on the 30-year anniversary of Montreal Protocol were also displayed at the institute. 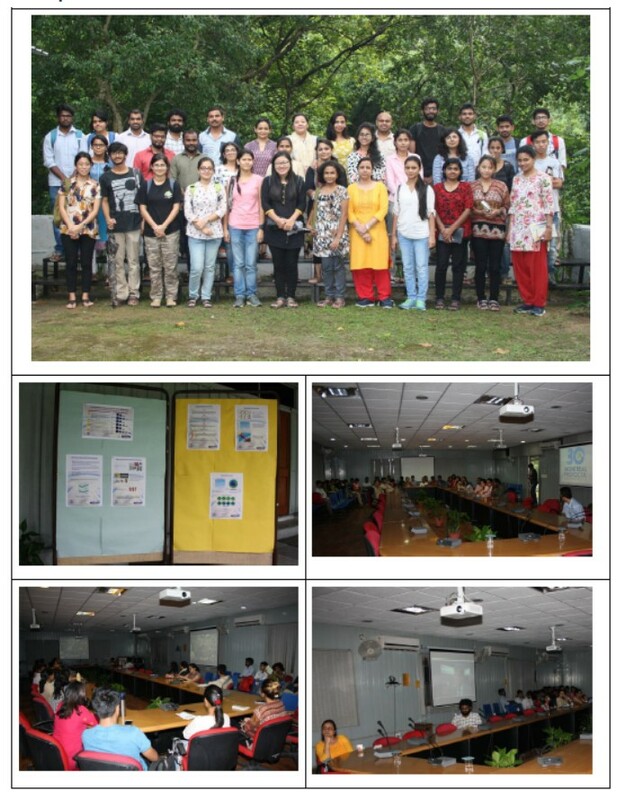 The event was attended by WII faculty, researchers, students and staff and was highly appreciated.